There are 7 bowls in this, each ones note corresponds to a different chakra. Get the vid ready, put on some headphones, lay down and relax and breathe. Each bowl will ring three times before going to the next. First bowl - the base of the spine. Imagine a bright red ball of fire at the base of the spine as the bowl rings thrice. Second bowl - 2 inches below the navel, the dan tien or hara. Imagine a ball of orange fire just below your navel as the gong rings thrice. Third bowl- solar plexus. Imagine a bright yellow sun radiating heat at the plexus as the gong rings thrice. Fourth bowl - heart. Imagine a ball of beautiful emerald light at the center of the breastbone as the gong rings thrice. Fifth bowl - throat. Imagine sky blue light behind the adams apple as the bell rings thrice. Sixth bowl - third eye. (ajna) Imagine an indigo ball between and slightly above your eyes as the bell rings thrice. Seventh bowl - crown chakra. (thousand petal lotus) Imagine ultraviolet flames rising from the crown of the skull above the spine as the bell rings thrice. Note - try to imagine the sound of the bell as eminating from within your body at the chakra points. 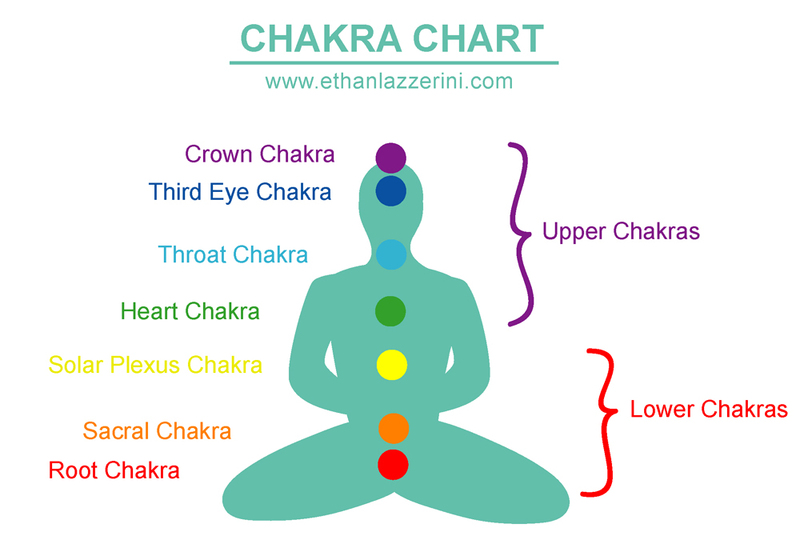 With practice, you will feel a vibration inside your body at the chakras as you listen. I experience this now every time, it is real. The goal of this is like the tuning of strings on a guitar. It feels great when you are finished!